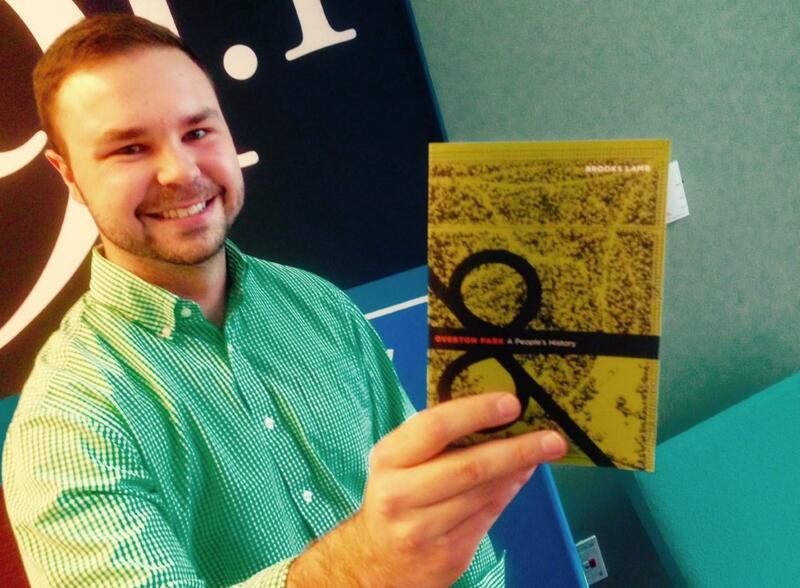 Brooks Lamb is the author of the new book "Overton Park: A People's History." For Brooks Lamb, Overton Park was an answer to homesickness. The farm boy from middle Tennessee arrived in Memphis to study at Rhodes College and found himself missing the rural landscape. Spending time in the park around the corner allowed him to touch base with his roots. Soon Lamb had an internship with the Overton Park Conservancy, where he began to learn the history of this nationally significant green space. His recent book, Overton Park: A People's History, sketches various chapters from the history of the park, which is, he says, doesn't fit the traditional definition of a park. For nearly twenty years starting in the late 1950s, the U.S. Department of Transportation was determined to run I-40 (what is now Sam Cooper) through a sizable portion of the park, citing imminent domain. Neighborhoods on either side of the park had been cleared out and razed. Powerful lobbies -- including the trucking industry -- demanded a short route through the middle of the city. But a dedicated group of preservationists fought to keep the park whole. A major Supreme Court victory in 1971 would set a precedent that has saved other parks from similar fates. Still, Lamb says, the park's history is not set in stone and as the Memphis College of Art and the Brooks Museum prepare to vacate the premises, Memphians must once again start thinking about the future of the space. More information about the author and his book here.